Immaculate!! 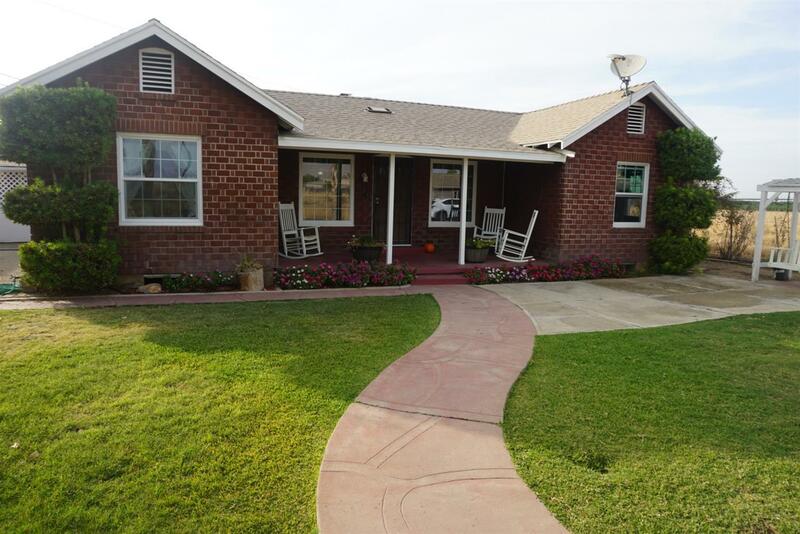 3 Bedroom, 2 Bath, above ground pool fenced off, Beautiful views of the Sierras, Detached 2 car garage. Plus a mother-n-law quarter. This home has a lot to offer.